Happy National Inventors’ Day! 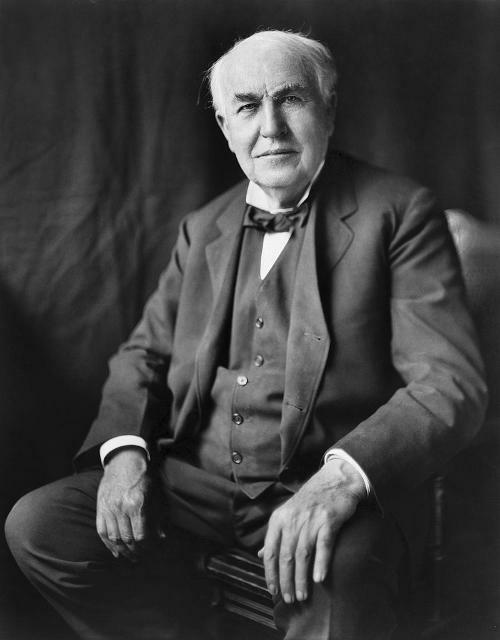 This special day was proclaimed by President Ronald Reagan in 1983 “in recognition of the enormous contribution inventors make to the nation and the world.” It is celebrated each year on February 11 in honor of the birthday of Thomas Alva Edison. 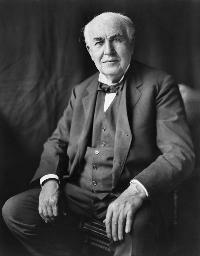 Edison (1847-1931), a very prolific inventor, was granted over 1,000 U.S. patents! He is especially known for his invention of the phonograph, the modern lightbulb, motion pictures, and alkaline batteries. 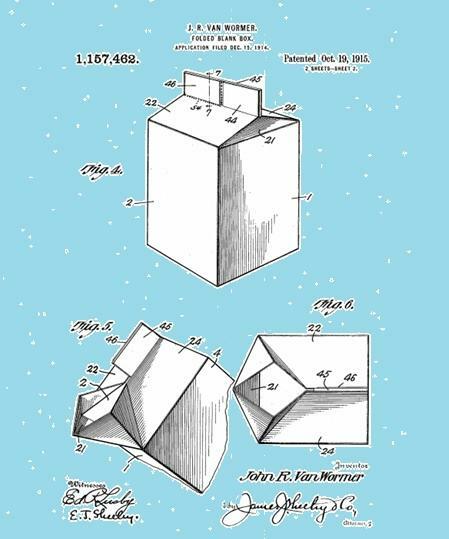 Since February 11 is also “Don’t Cry Over Spilled Milk Day”, this is a good opportunity to mention another cool invention, the cardboard milk carton, invented in 1915 by J.F Van Wormer. This nifty container has its own built-in, reclosable spout, and can be recycled for making stuff like candles, bird houses, and piggy banks, in addition to being used as a paint container, planter, kitchen scrap container, disposable cutting board, and as a non-stinky method of storing freshly caught fish for the trip home from the lake. Cardboard milk cartons can also be recycled in your trash! Learn more about patents, trademarks, and other types of Intellectual Property (IP) at the Patent and Trademark Resource Center (PTRC) in the Business Resource & Innovation Center (BRIC) at Parkway Central Library. Thanks for reminding us of these inspiring people. 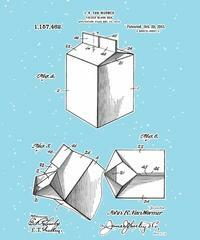 Add a Comment to National Inventors' Day!